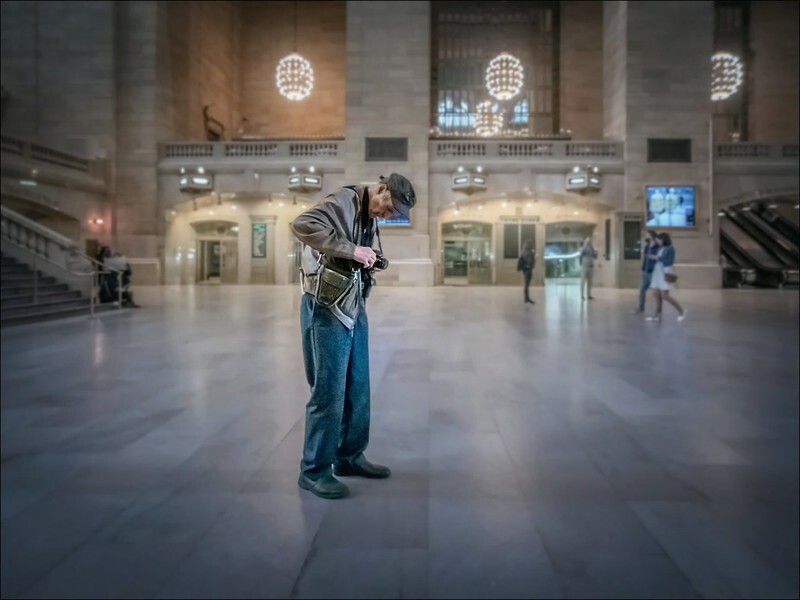 My flickr contact NYC Subway Rider posted this excellent HDR image of a man looking at his camera at an unusually empty Grand Central Station in New York. I tend to avoid these types of images but he’s amazingly good and his use of HDR and no doubt some artificial lighting on subjects really works well. Right Martin, just the right amount of minimalism and even though it’s HDR, it’s not obnoxious at all. I love it too.